Following on from last weeks list, where we looked at the shortest periods between a comic book character being killed off and them being resurrected, this week we're looking at the longest periods between the death and resurrection of characters. We're not looking at characters that have never been resurrected (amazingly, there are actually some) because that's a list for another time. As we all know, nobody stays dead in comics (unless they're Uncle Ben). Many people look at Barry Allen as the greatest example of a comic book death and some people say that, prior to his resurrection in 2008, his was the last true death in comics. However, Barry was only pushing daisies for a paltry 22 years and 7 months. That's not even enough to make the top 20 if this list went that far. So, lets get in to it shall we. So, apparently, knowing Martial Arts means you cannot permanently die, which is great news for Jackie Chan and kinda puzzling that Bruce Lee hasn't risen from the grave yet. Maybe he's waiting so he can have his final showdown with Chuck Norris at the right time. Of course, this is all nonsense, but if you take a look at Marvel's canon you'd be forgiven for thinking it. Daredevil, Elektra and Iron Fist have all met their untimely demises and felt better within a year or two, but the biscuit has to go to Daredevil's mentor, Stick (so called because he has a stick. 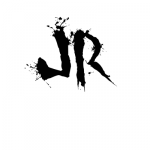 Inventive) who was murdered by evil ninja clan The Hand, only to later be resurrected by The Collector to take part in the third Contest Of Champions, which is strange actually, because that makes him a character with some connection to Daredevil who wasn't resurrected by The Hand. This one is a fun one. So Swordsman was a reluctant villain for hire who sought to join the Avengers but was turned down multiple times until they finally accepted him and he fell in love with Mantis. Then he was killed by Kang The Conqueror, who was after Mantis because she was the Celestial Madonna (destined to give birth to the most important child in existence). But that was ok because his body was possessed and resurrected by an alien Cotati, who then married Mantis as Swordsman's possessed corpse and the pair had a child (whilst this alien is still wearing the body of Mantis' dead lover I might add). But don't worry folks because the actual Swordsman was resurrected properly during the Chaos War crossover, when his soul was released from the Underworld by Pluto to combat the Chaos King along with a few other dead heroes (most of whom go back to being dead very shortly after the battle starts). So, anyone remember Yellowjacket from the Ant-Man film? Well, this was "apparently" the comic book source for that character, despite the fact that prior to the film the comics version had no resemblance to the film version apart from the name and the fact both we industrialists. The comics version is an industrialist with a heart condition who kidnaps and murders people in order to find a cure for his condition until his heart gives out the issue after his debut. He is the shown to have been cryogenically frozen by his son and is revived around the same time the Ant-Man movie came out and then takes up the mantel of Yellowjacket to fight Ant-Man. Dunno about you but I can't help but feel cynical about this one. A four for one deal here, where in the team's last issue before cancellation, DC pulled an unprecedented stunt and killed the entire Doom Patrol team (Robotman, Negative Man, Elasti-Girl and "Chief" Niles Caulder) as they tried to save a small fishing town from destruction. Whilst Robotman was later shown to have survived, the rest of the team remained dead until 2004, when John Byrne rebooted the entire series and undid their deaths. This was then scrapped in favour of properly resurrecting the team and fixing the continuity errors Byrne created in 2006's Infinite Crisis. How did they do that, I hear you ask. Well, 2 words: Reality Punch. Anyway, moving on. From this point on, it's all Marvel, because of course it is, they're Marvel. No, not the one who married Wolverine, the one who used the Viper name before that. 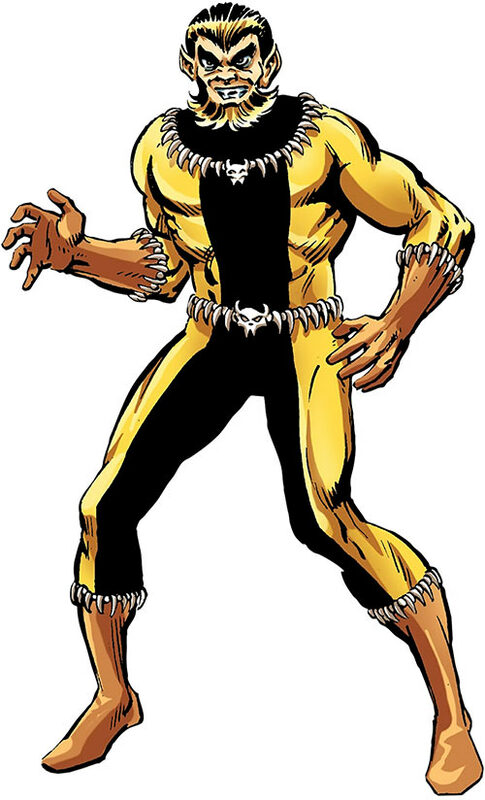 I'm pretty sure not many people remember this incarnation, as his successor is so much more memorable, but he was a founding member of the Serpent Squad, a precursor to the Serpent Society in that it only allowed members with snake themed names. Not exactly the best villain, he once got caught because he made an off-hand comment about working in advertising whilst Falcon was in earshot. Oh and he was killed by his successor, who was going by the name Madame Hydra at the time, simply because she wanted to use the name Viper. And then after that, his soul was destroyed in a battle between Mephisto and the X-Men. But it all got better for this hapless D-lister when he turned up alive and well 4 decades later as the leader of the Serpent Society, which he renamed Serpent Solutions. And even then, no-one ever bothered to elaborate on how he managed to come back to life after such a long period. Everyone should have expected this one, though I'd imagine everyone thought it would be number 1. Problem is that it's very difficult to pinpoint exactly when Bucky originally "died". We're told that Bucky died during the same mission that caused Captain America to be trapped in ice, which was meant to have taken place at the end of WW2. However, the original runs of Captain America comics lasted around 4 years after the war had finished and the second run (later retroactively dubbed the Imposter Cap) didn't start until the 50's, so do we count those 4 years post-war as Imposter Cap (so Bucky died in 1945) or not (so Bucky died in 1948-ish)? So, instead, I'm just going to go with the date of the Avengers issue where Bucky is proclaimed dead, as it is the most reliable date I've got. Either way, that still left 41 and a half years before he came back as the Soviet brainwashed Winter Soldier, which is a fairly impressive amount of time, and gave us the first strike off the list of characters who will never be resurrected (Bucky, Jason Todd and Uncle Ben). "Who the hell is Barney Barton?" I hear you cry (well, I don't actually, because you're reading this after I've written it so it's technically impossible for me to hear you from the past unless I had a time machine, but anyway). Well, he's Hawkeyes younger brother and he looks like a knock off Roy Harper. But that's besides the point. Originally killed by Egghead back in 1969 (which gave reason for Hawkeye's killing of the villain years later, even if it was accidental) whilst destroying the villains massive ray-gun, his body was stolen by the villain and placed into healing chamber. He was then left in their for a couple of decades whilst Egghead was off being dead before being found by Baron Zemo and turned against his brother. I mean, meh? I dunno, it made for a good storyline but how many people actually remembered Hawkeye had a brother in the first place, seen as he originally died before over half of Marvels current readership was born? What was the point? So, here we are, the big one and not just because the character in question is a Frost Giant. You see, Loki's dear old dad made his first appearance in comics back in 1965, in Journey Into Mystery #112. At the time, the Thor character was quite new and they were using a lot of mythology to establish the character and the backstory of the Norse Gods. Laufey was seen in a flashback fighting Odin during an attack on Jotunheim by the Asgardians. Odin kills Laufey with Mjolnir and finds Loki, taking the orphan to raise as his own. And that's the last time we see Laufey for over 50 years, he has a one and done appearance in order to establish some mythology and give a bit more backstory to one of Marvel's greatest villains. But then, 50 years later, Marvel brought him back. He is revived by Malekith the Accursed (you know, the other boring villain from the second Thor movie)and Minotaur (Dario Agger) using the blood of Light Elves to perform dark magic (and not the kind that can send Thor to Earth without the Bifrost), so the giant can become part of the Dark Council, (which is the most cliché thing they could think of, being as it's also from Star Wars, Warhammer, Disney (no surprise)) and defeat Thor. The council consisted of all the Thor villains you'd expect (well, apart from Minotaur), Malekith, Loki, The Enchantress, Ulik, The Fire Demons, and yet no-one thought to invite Hel rather than go through the trouble of resurrecting a long dead frost giant who had never even met Thor. Must be easier to raise the dead than get the Queen of the Dead on your side I guess. And that's our list. Any we missed? Let us know in the comments below. Speaking of Barry Allen, I wonder how things will turn out in the Arrowverse when they reach Crisis. You know it’s coming. Just the name Darren Cross was a wonderful Easter egg in Ant-Man. 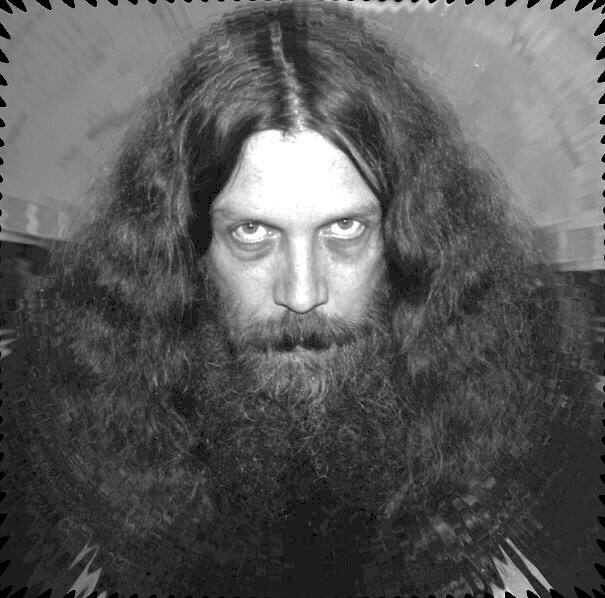 @Atomic Punk- Have you seen Alan Moore. I doubt he knows what a salad is. He looks like he lives exclusively off a diet of wild mushrooms and woolly mammoth. a diet of wild mushrooms and woolly mammoth. I am so stealing that.